Muhūrt (मुहूर्त) is a vedic unit of measurement for time. A 24 hour day+night consists of 30 muhurtas. Each Muhurta is about 48 minutes of duration. Each Muhurta is further divided into 30 Kalā ≈ 48 minutes. Brahmanas and Rig Veda define Muhurta as “muhu” (moment/immediate) + “ṛta” (order). So, it is the moment which occurs in an order every day. In Ramayana, few muhurtas and their importance are described. 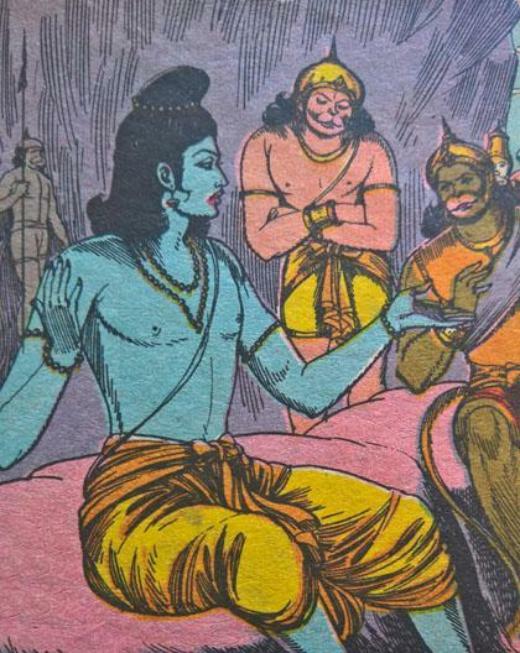 Yuddha Kanda, 4th Sarga describes a scene where Rama picks auspicious Muhurta to start towards Lanka with Vanara army. After Hanuman burns Lanka and returns, he describes Ravana’s palace in detail along with his army. He confirms that Seetha is alive and is in Lanka. Rama decides to leave for Lanka and destroy it as soon as possible. Translation : Be pleased to approve our march at this moment, a suitable moment for success. The sun reached the mid-day. Abhijit Muhurta occurs at mid-day, when Sun is exactly on our heads and shadows are minimal or invisible. This muhurta is also called as Vidhi (विधि), which spans around 12pm each day. Rama also picks a suitable nakshatra for his travel. Translation : This northern planet of Phalguni will be in conjunction with the Hasta star tomorrow. Hence, let us depart today itself with all the troops accompanying us, Oh, Sugreeva! He picks initial part of Uttara-Phalguni nakshatra, which is 6th nakshatra when counted from his Punarvasu (his birth nakshatra). 6th nakshatra is regarded as Sadhana-Taara, where a person will achieve great success with some effort. As next day, Hasta nakshatra will start at mid-day, and hasta becomes his Naidhana-Taara (7th) and inauspicious day, he wanted to start same day. Śatapatha Brāhmaṇa describes a muhūrta as 1/15th portion of a day ( here day means the time from sunrise to sunset). (1) Swati, (2) Visakha, (3) Anuradha, (4) Jyestha, (5) Magha, (6) Poorva Phalguni, (7) Uttara Phalguni are 7 muhurtas ruled by 7 Nakshatras before Abhijit and these are called first Prahara. 20 Nakshtras after Abhijit constitutes 20 muhurtas. This way 28 Nakshtras constitute 28 Muhurtas Rest 2 Muhurtas are devoted to creator itself and these two Muhurtas are called as Brahma Muhurtas. 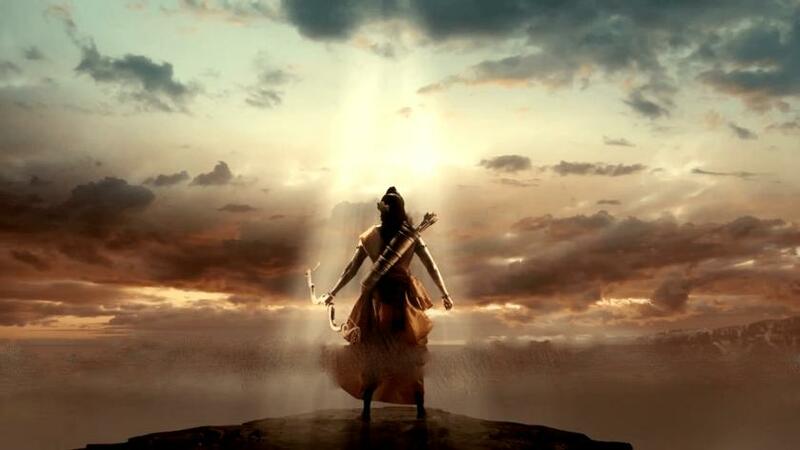 Upon saying so, Rama along with Vanara army marched towards Lanka. 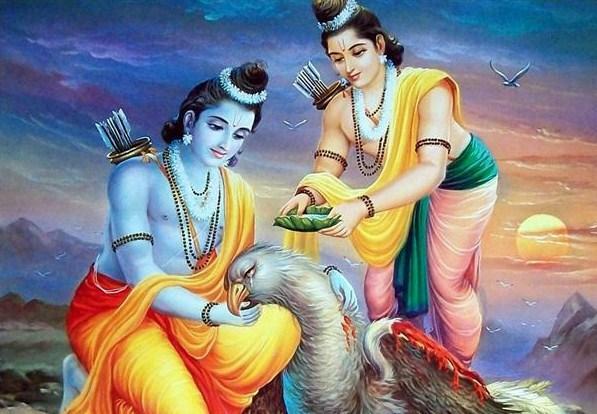 Earlier in Aranya Kanda, Rama and Lakshmana meet the big vulture, Jatayu, who described about Ravana kidnapping Seetha and also tells details about inauspicious time (bad muhurta) in which the incident happened. Translation : In which spell of time (Muhurta) named Vinda, Ravana has gone taking away Seetha. If any riches are lost during that spell, the original possessor of those riches will repossess them very quickly. 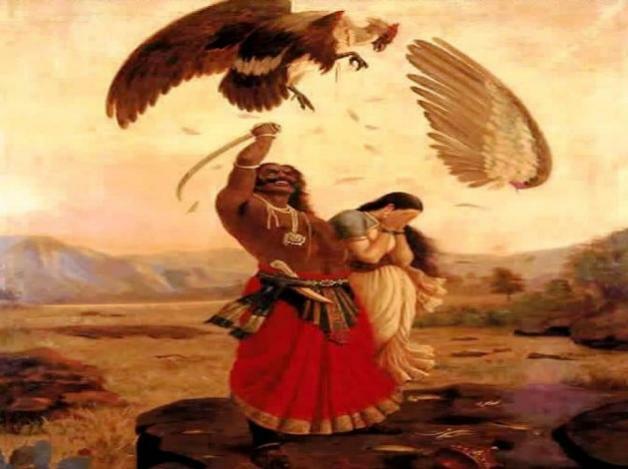 Oh Kakutstha (Rama), Ravana is unmindful of that fact and stole Seetha only to loose her quickly. The 11th Muhurta is the list above, is Vāhinī or Vinda, which is inauspicious. 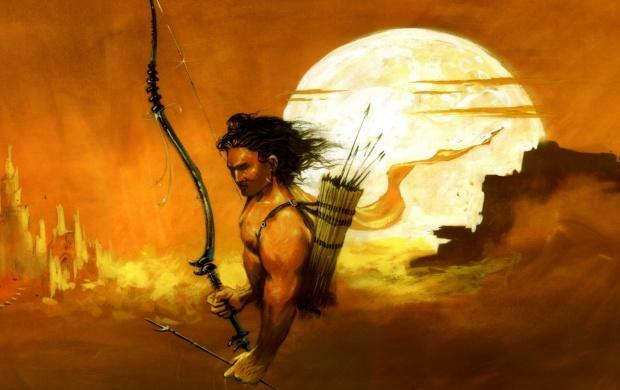 Ravan, being an astrologer himself and despite writing books like Ravana Samhita, ignored the time (muhurta) and paid the price. It should be noted that Abhijit Muhurta is not suitable on Wednesday as it forms a malefic Muhurta on this weekday. Abhijit Muhurta is also not suitable for Manglik activities like Marriage and Upanayana ceremonies. But these days people are prefering Abhijit Lagna, especially on saturdays and sundays for marriage, as it is easy for guests to attend the event, followed by Lunch after 12:30pm. Why Krishna, Balarama did not become King of Mathura or Dwaraka ?